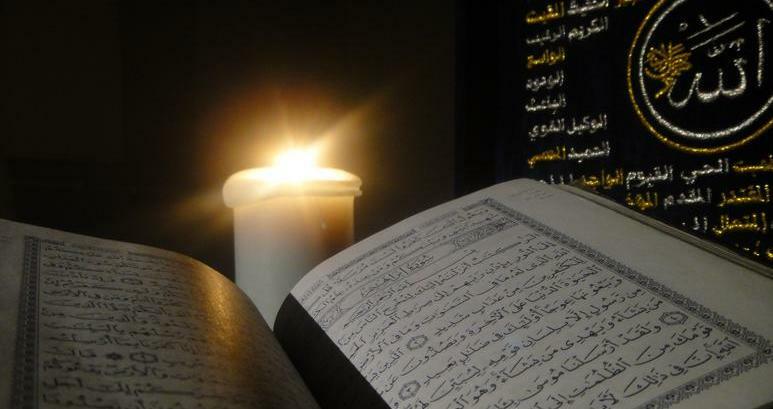 To succeed in this life and next it is important to recite the Quran, in the manner it s suppose to be recited. It should be recited with honor and dignity in its native language in guidance with rules of Quranic Arabic. At Zill-e-Noorain, we strive to teach Quran in its true essence, where we ensure to give full attention to Tajweed. Our teachers are highly qualified in Quranic studies, Tajweed, Nazrah and Hifz. Personal attention is guaranteed at Zill-e-Noorain as we know we are here to educate the most valued asset bestowed upon human kind.